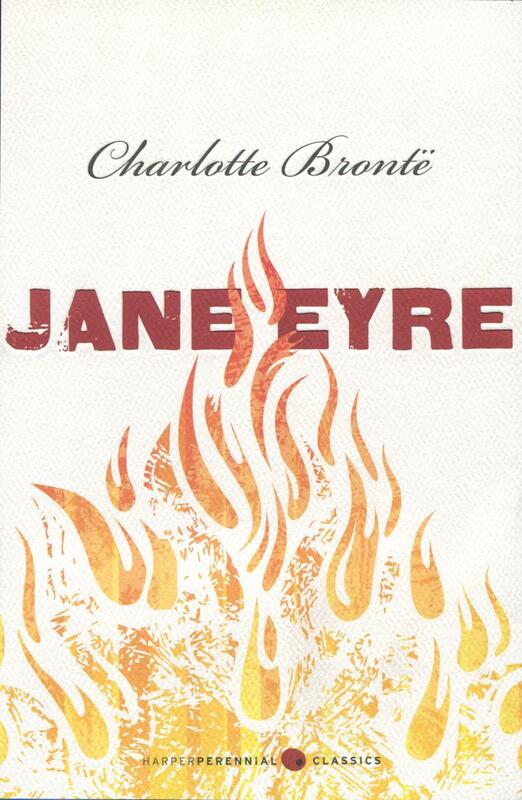 Jane Eyre follows a timeless heroine’s quest to find her place in the world. Orphaned as a child, Jane Eyre suffers cruelty and abuse at the hands of her aunt and cousins. Banished to the Lowoodschool, she forges a path for herself and thrives—in spite of loneliness, poverty, and hunger. When the opportunity for work as a governess sends her to Thornfield Hall, she meets its owner, Edward Rochester, the man who will forever alter the course of her young life. At home for the first time, she begins to fall deeply, irrevocably in love with Mr. Rochester, nurtured by his near-spiritual adoration. But the manor is rife with mysteries, and one, bound to the attic of Thornfield, will threaten Jane’s hard-won happiness in ways she had never imagined. Discover a discussion guide for this and other books on the list from the Great Books Foundation. Charlotte Brontë (1816–1855) was an English novelist and poet, best remembered for her literary classic, Jane Eyre, which she published in 1847 under the pseudonym Currer Bell. Sister of famed writers Emily and Anne Brontë, Charlotte was the most prolific of the three and authored several novels, including Shirley, Villette, and The Professor.